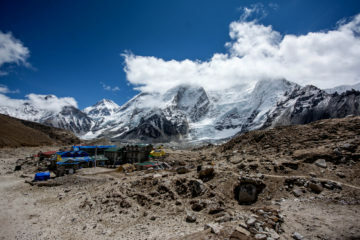 The Guerilla trek has now become a new tourist attraction in Nepal. This trekking route provides one with an opportunity to meet the people who have yet to be affected by commercialization, A lot of ethnicities enrich the route, including Brahmin, Kshetri, Dalit, Gurung Magar, Newar and Thakuri, As the name suggests, the Guerilla trek trails follow the footsteps of the Maoist guerillas during the decade-long insurgency. 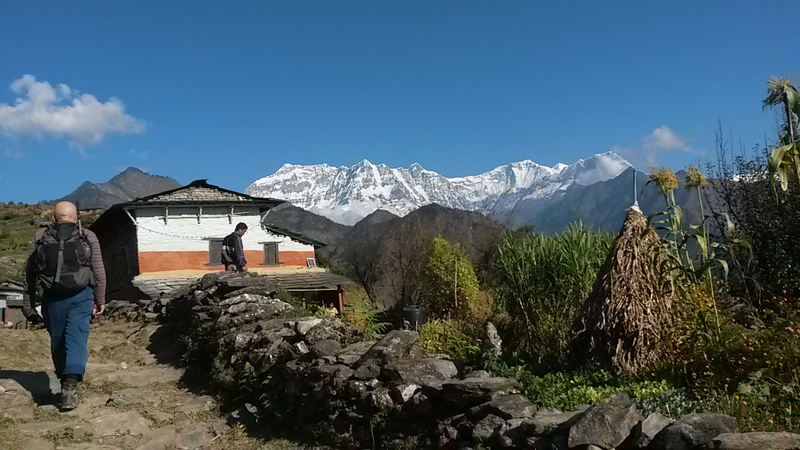 The route begins the Beni of Maygdi district, goes around Baglung and passes through the Dorpatan Hunting reserve and goes on to Rukum and Rolpa districts. The route was used by the Maoist insurgents during the decade-long war. The scenic beauty of this region is unmatched. 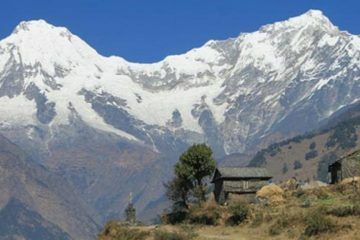 One can have breathtaking views of Dhaulagiri range and wide meadows with pine trees. The elevation ranges from about 800m. At Chaurjahari to the peak of Phytha Himal at 7,245m. above sea level. This trail has now gained popularity following the publishing of the Guerrilla trek. 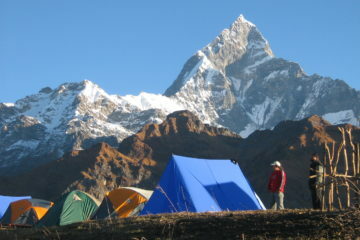 Aka, the Shangrilla trek with Dorpatan Hunting reserve.